We strictly abide by the international quality standards from product design, production procedure to package and shipment. 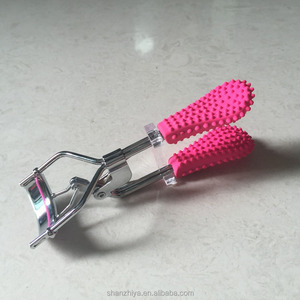 We have long-term cooperation with many domestic and foreign customers, and provide high-quality manicure tools for OEM and ODM orders. Our Main Products Shipping & Payment If you have any questions of the product,please feel free to contact us! it is benified to finish your products with great quality ,also we could provice the best service to you. Access to a customer's wide acclaim for enterprise to win a good reputation. but most of products are under regular productin, so most of time we have stock. 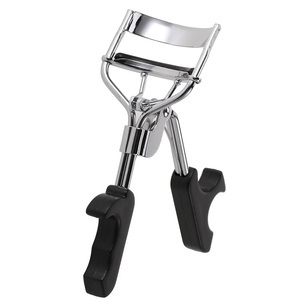 Yangjiang Jiangcheng Hongyi Industry & Trade Co., Ltd.
Alibaba.com offers 459 free eyelash curler products. 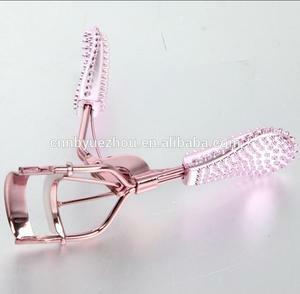 About 35% of these are eyelash curler, 25% are false eyelashes. 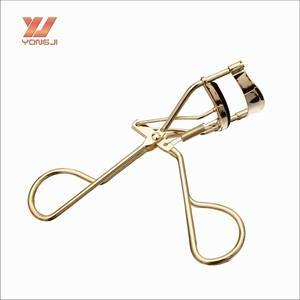 A wide variety of free eyelash curler options are available to you, such as hand made, machine made. You can also choose from free samples. 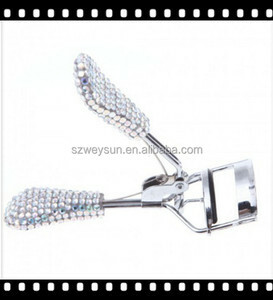 There are 380 free eyelash curler suppliers, mainly located in Asia. 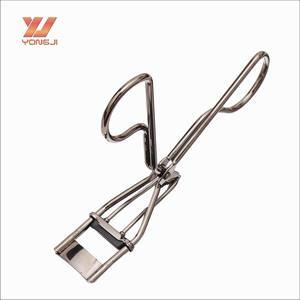 The top supplying countries are China (Mainland), Pakistan, and South Korea, which supply 90%, 8%, and 1% of free eyelash curler respectively. 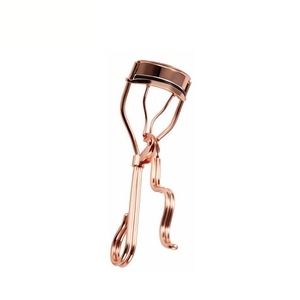 Free eyelash curler products are most popular in North America, Western Europe, and Eastern Europe. You can ensure product safety by selecting from certified suppliers, including 52 with ISO9001, 16 with ISO14001, and 14 with BSCI certification.